The collision of the Earth with an asteroid has the very real possibility of causing an extinction event such as happened to the dinosaurs about 65 million years ago. Only this time it won't be the dinosaurs that will be wiped out, it will be us. This is the practical impetus in looking for asteroids, especially a class of asteroids known as Near Earth Objects (NEOs) as these are the ones with a possibility of hitting the Earth. Now as of this writing there are about 12800 known NEOs of all sizes. 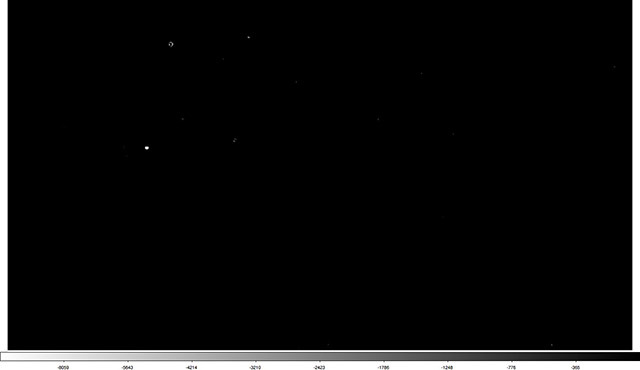 Of these there are about 1600 known Potentially Hazardous Asteroids (PHAs). I've emphasised the word "known" for a reason. We discover several hundred NEO's a year (of which about 13% will be PHAs). The PHAs are, upon discovery, the asteroids that get intensely studied, as we need accurate orbit determinations to work out if they will impact the Earth. It is important to note that an asteroid being a PHA does not automatically mean it will impact the Earth, but that the potential is there and we should keep our eyes on it. Seems simple enough, except that it's a big sky. 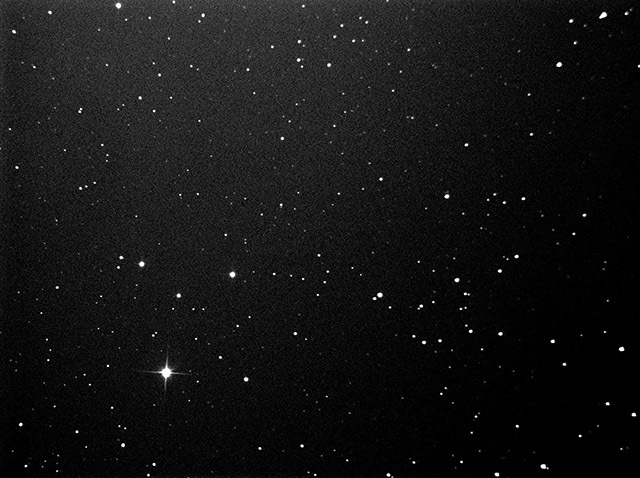 The image of Pallas is from a moderately sized telescope (0.2m) using a relatively small imager. The frame is about 0.64 degrees of arc by about 0.48 degrees of arc or about 0.31 square degrees. 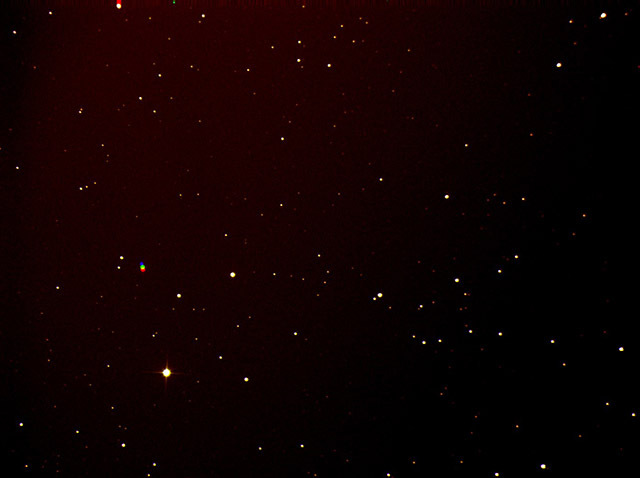 The entire sky is about 41253 square degrees so this image is about 0.0007% of the sky. A search with this instrument would be a time consuming task indeed. Pallus with the stars subtracted. In this case the fixed stars should subtract out leaving just the asteroid. Though if you look closely there are some false positives here too due to imaging factors. So the difficult task remains, but an important one. There are many projects seeking these objects and it is an area where amateur astronomers looking for a project can do some real science by joining the hunt. I won't go into what to do if we find the asteroid with our name on it, that's for another post on another day.